It would be impossible to display every possible swatch, as we offer a near infinite range! Please get in touch to discuss your colour requirements, we would be happy to advise on best colour matches and options available. Lightweight Stone – YOU decide the colour and the style! Whilst almost any stone can be processed as a lightweight veneered panel solution, our free samples are from previous project off-cuts. They are intended to demonstrate the general construction and appearance only. 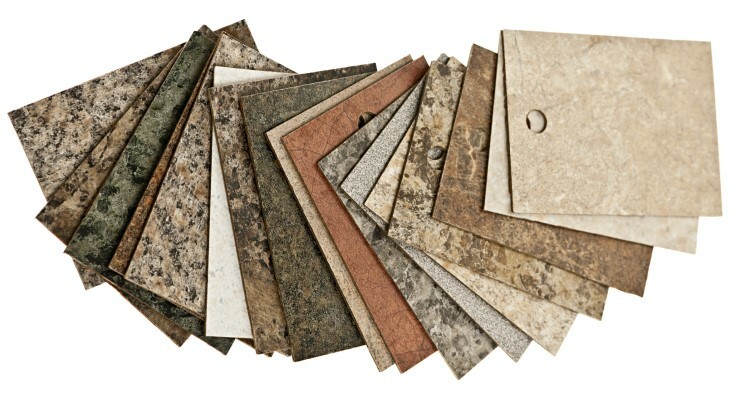 Our range of products are for commercial projects only and are not intended for DIY/domestic use. Our patented veneering process can be applied to any natural stone and does not affect the appearance of the stone surface at all. Our Lightweight stone panels are 75% lighter than conventional thickness slabs and offer far greater strength against impact too. Our lightweight stone panels are easy to install and can offer considerable savings when in place costs are compared to standard thickness materials. 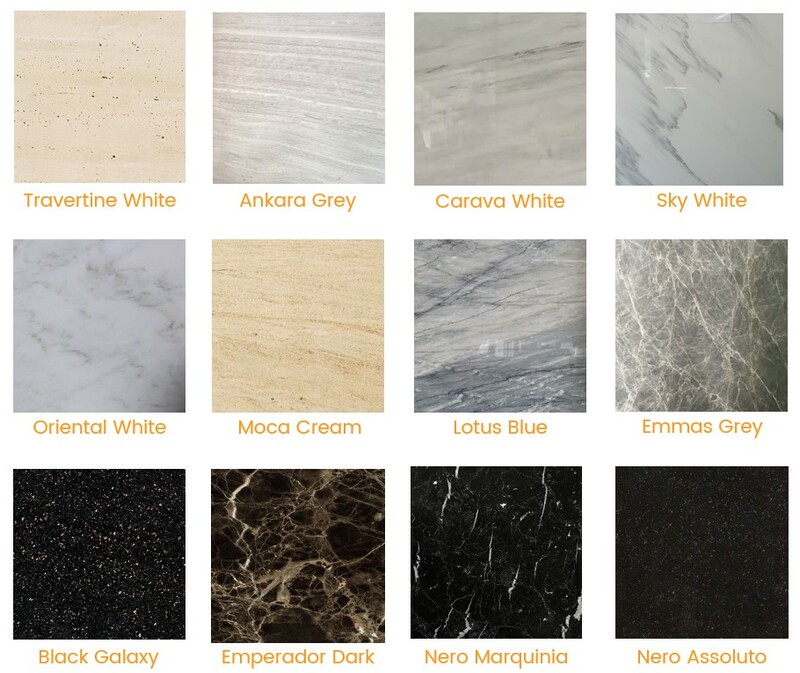 Talk to us today about the unique effect you wish to create with lightweight marble and other stone types.